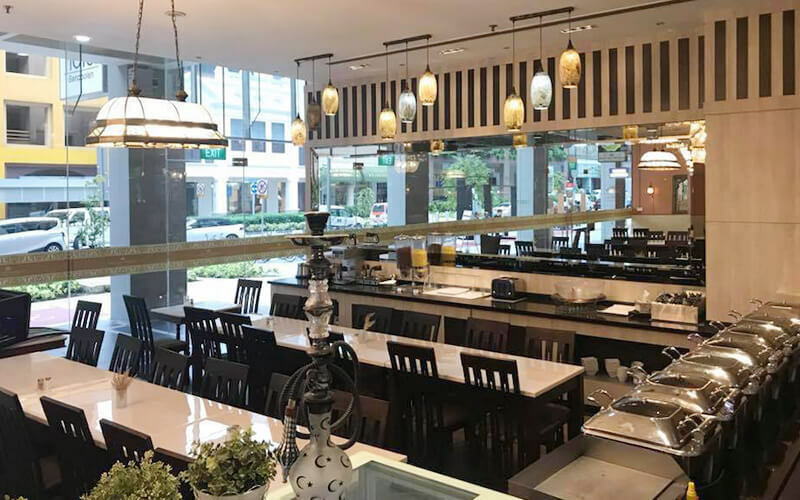 Right next to the Bencoolen MRT Downtown Line is this Muslim-owned restaurant that serves Mediterranean, Italian, Western, and Asian cuisines. 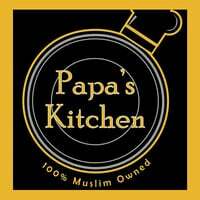 Papa's Kitchen features an extensive menu of salads, starters, mains, sides, desserts, and drinks of all sorts to please customers' palates. Some of the highlights that patrons can look forward to are their lamb shank, Australian ribeye steak, seafood aglio olio, and special Papa's Supreme Burger.